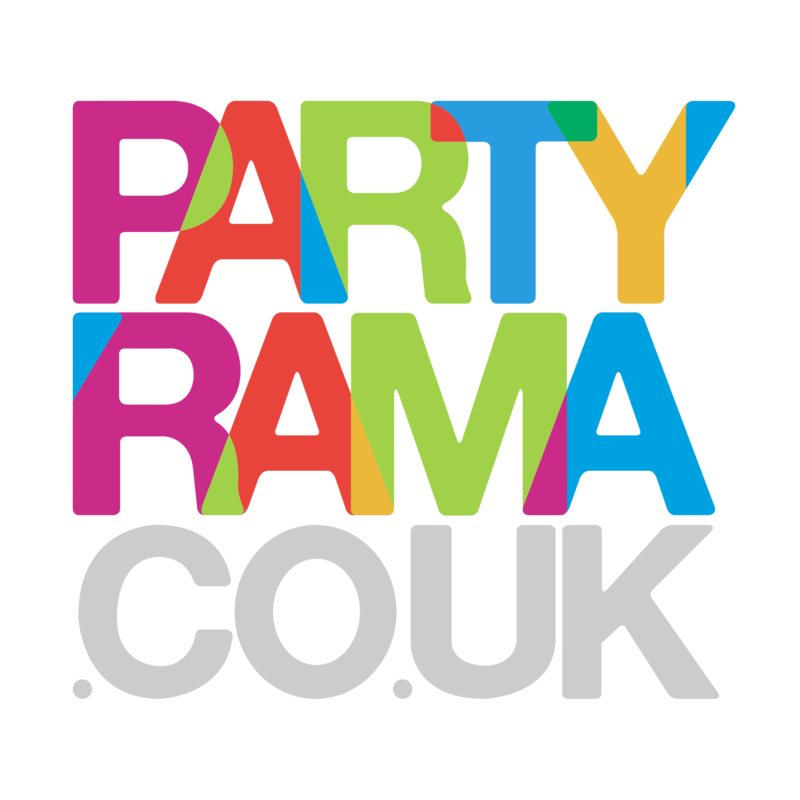 Children of all ages love to write, draw and colour in, and here at Partyrama we offer a unique and versatile range of Children’s Stationery that are great entertainment for all. Pencils and erasers are brought to life with beautiful designs, featuring some of your favourite party themes and licenses including the likes of Harry Potter, Batman, Pokemon and multiple Disney classics. With some funky sticker and stationery packs also available the children will be entertained for hours, while our low prices are sure to make your wallet smile too. If colouring in is more for them, then we have some exclusive colouring sheets and crayon sets that you wont find anywhere else. Add to this a special range of themed notebooks, and you’ll all be doodling away for days! Free delivery to mainland UK applies to all orders over £50, and we also offer a number of next day and weekend delivery options should you need them. Our children’s stationery is perfect for both parties and school time, and with a variety of options available there truly is something for everyone at Partyrama!